Liliane Bettencourt, the billionaire heiress of the cosmetics company L’Oreal, has died at the age of 94. 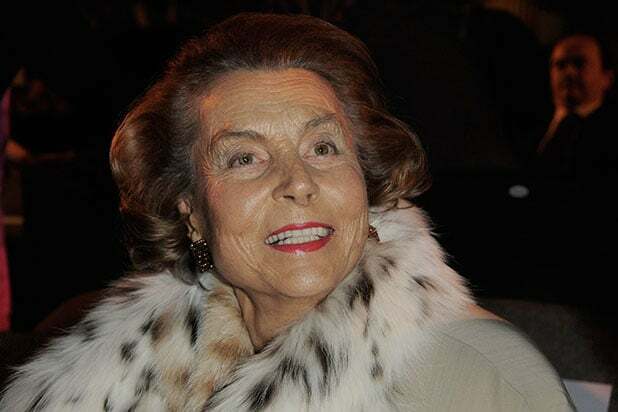 Bettencourt, whose family founded L’Oreal and now owns a 33 percent stake in the company, died “peacefully” in her home on Wednesday night, according to a statement from her daughter Françoise Bettencourt Meyers sent to The Guardian on Thursday. “In this painful moment for us, I would like to reiterate, on behalf of our family, our entire commitment and loyalty to L’Oreal and to renew my confidence in its President Jean-Paul Agon and his teams worldwide,” Meyers said. 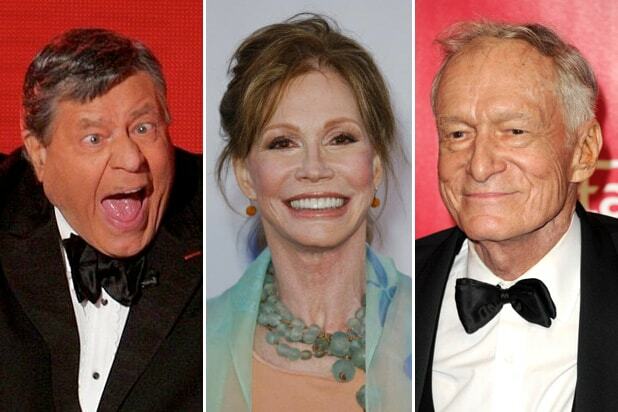 Bettencourt was named the world’s richest woman back in March in Forbes‘ annual list of billionaires. At the time, she was estimated to be worth $39.5 billion. The next richest woman on the list was Wal-Mart’s Alice Walton, with an estimated worth of $33.8 billion.